The Best Everyday Cleaning Essentials. 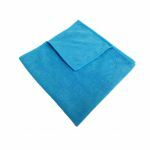 Soft but powerful, light yet highly effective, our microfiber cleaning cloths are engineered to attack dirt and stains at their root. 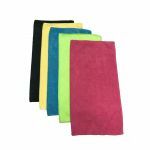 Microfiber Cleaning Cloths are the future of what is cleaning. 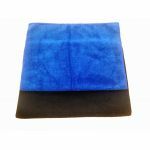 These ultra powerful yet soft cloths make cleaning any surface or material a thing of beauty. 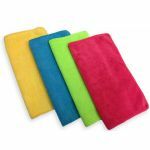 Microfiber cloths have 1/10th the denier (thickness) of a human hair which makes them suitable for even the smallest crevasses or locations. They are soft yet strong and very absorbent. 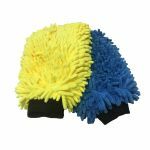 Microfibers are the highest quality products for any cleaning application no matter what the surface. 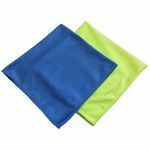 The innovative synthetic fabric that makes up our microfiber cleaning cloths cleanses deeply, while maintaining the utmost in sensitivity to the surface it's going over. So sensitive, in fact, that it won't even hinder newly finished paintwork. 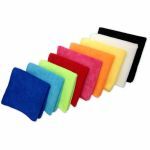 Designed in few different sizes and colors, these uniquely engineered micro fiber cleaning cloths, are sure to meet your needs as well as your aesthetic tastes. 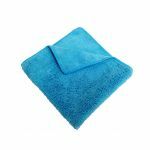 Whether you're cleaning your car, your computer screen, or an old antique, our microfiber cleaning cloths are sure to make them shine. GSM or Grams per Square Meter is a unit of density of the cloth. Typically the higher the number, the better the quality. 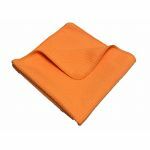 Our opinions on microfiber cloths are based off our experience from different brands we have tested. We compared the quality of those from Costco and other brands. Although those cloths were a great improvement from traditional cloths, our microfibers have far out performed those of our competitors. 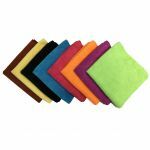 Not only that our quality stands out, but also we have many options as far as colors, size and types of microfibers to choose from. Just like any product, performance varies from brand to brand, and experimentation is recommended to determine how different cloths can handle different or specific tasks. 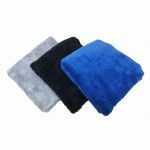 I’d like to explain a few different microfiber uses in which you may incorporate in your home and cleaning routine. The Kitchen: In most homes, this is where microfibers would be used the most. To clean just about everything from counter tops and cabinets to the floors and appliances. The little microfibers do an amazing job cleaning away dirt and food residues as well as getting greasy films and messes. The Bathroom: Just like the kitchen, microfibers can easily remove dirt and residues from all surfaces. Especially from the shower walls and tiles. Surfaces with a Shine: You’ll be amazed how easy it is to get a streak free shine on your windows, mirrors, chrome fixtures, granite and other shiny surfaces, especially when you use the specifically designed glass cloth. Dusting: You will see that dusting becomes obsolete when using microfibers. The cloth will pick up and trap the dust rather than sending it airborne! Without using traditional products, there is no chemical residue left behind for dust to stick on. 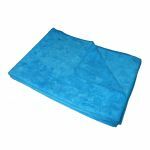 Floors: Whether you clean the floors with your hands and knees or use a traditional mop, microfiber cleaning cloths will amaze you. After cleaning a tile floor with microfibers, will not only see the difference, but you will absolutely feel the difference. You will be surprised on how much grime and residue traditional cleaning products leave behind. Your Body: Bathing with microfibers cleanses the body like no other. 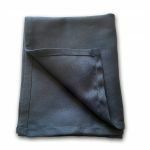 Not only does it feel good to have an extremely soft cloth rub against your skin, but also it gets into the pours and removes all the nasty dirt and oils that make us dirty. You’ll never feel so clean again and won’t want to switch! 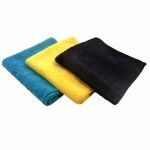 Stain Removal: Microfiber are great for stain removals. Using only water, we have successfully cleaned upholstery, carpeting, walls, and even clothing. It’s always a great idea to keep a small cloth with you just in case if you’re out and something gets spilled on you. We have seen microfibers remove blood, wine, waterproof ink, coffee, marker nail polish, grease, rust, vomit, ketchup, and many others. 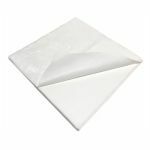 Keep in mind, when using microfiber cloths; the general rule of thumb is to use it wet for cleaning and dry for dusting. When using the microfiber wet, you want to wring out as much water as possible before cleaning. 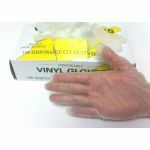 This helps increase the cloths absorbency as well as the fibers ability to pick up dirt. 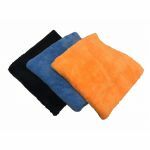 If you have not already switched to microfibers then you really should consider on adding a few cloths to your dwelling. As you look for microfibers, keep in mind that not all microfiber cloths are created equally. Factors such as the manufacturing process, fiber quality, size, and design have huge impacts on the performance of the cloths.